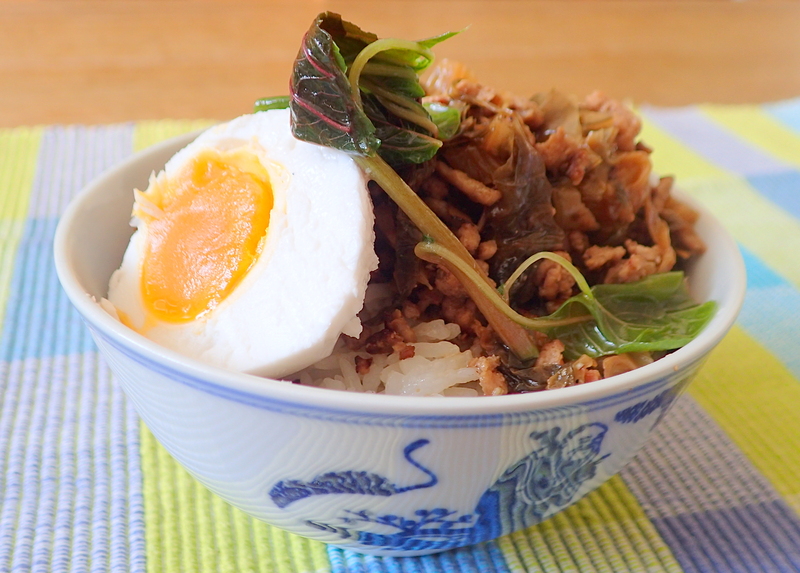 Preserved Mustard (Mui Choy) with Mince Pork (梅菜肉碎) is my favourite childhood Hakka dish. 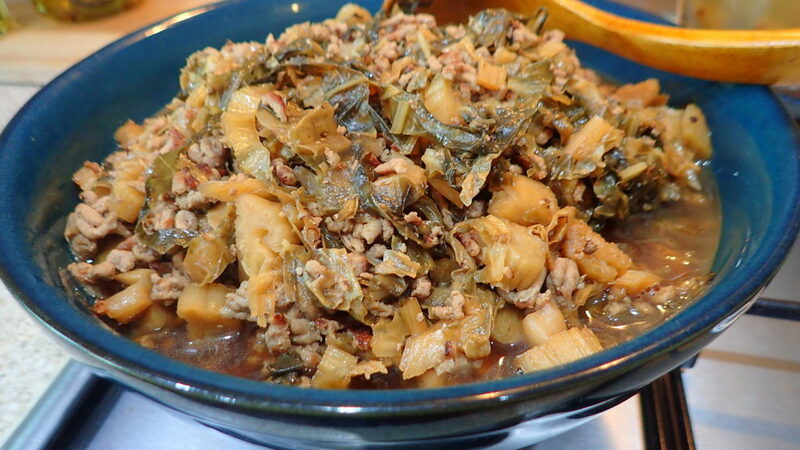 My mother used to cook Mui Choy with mince pork for us but I remembered hers to bit a tad sweeter than mine. It is because I am conscious of eating less sugar over the years that I do not use a lot of sugar in my dishes. I drink black coffee and my tea with a just a touch of milk. 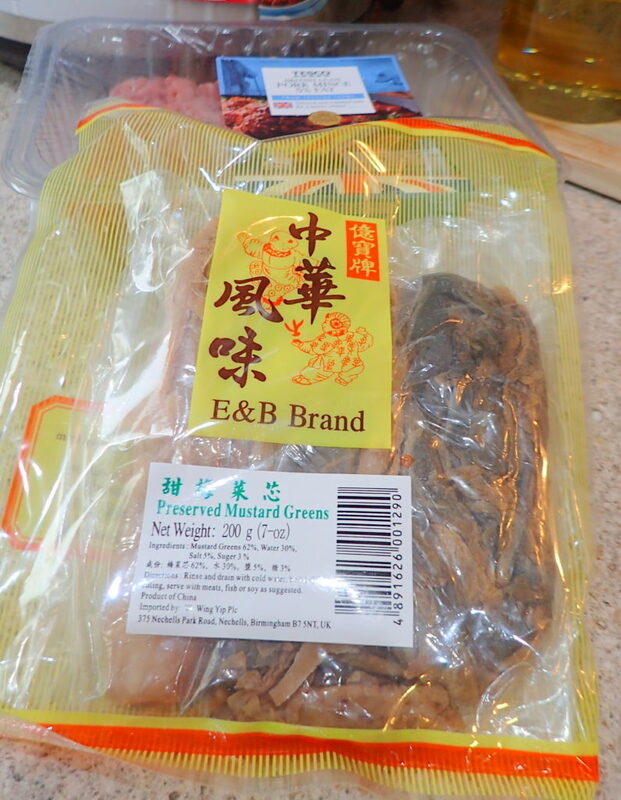 I still remember when I first found Mui Choy in UK. I was jumping up and down looking like a crazed woman in the supermarket! That was more than 2 decades since I last ate and hubby was very amused. While I was talking with my friends this morning about cooking this Hakka Mui Choy with mince pork, two of them asked me why theirs always so salty and another said she love this dish but hers always too salty too. So I have decided to do a write up of what to me is a simple dish but then again I home cook 99% of my food and I can always consult my mother. 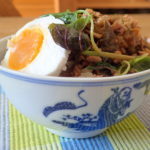 As usual my recipe is from my mother and I always said it’s just a guide. Use my tips and cook it seasoned to your taste. Enjoy. Wash and rinse the mui choy for at least 3 times; each times wring dry like towel. Cut and then soak for half hour. Drain and squeeze dry before cooking. 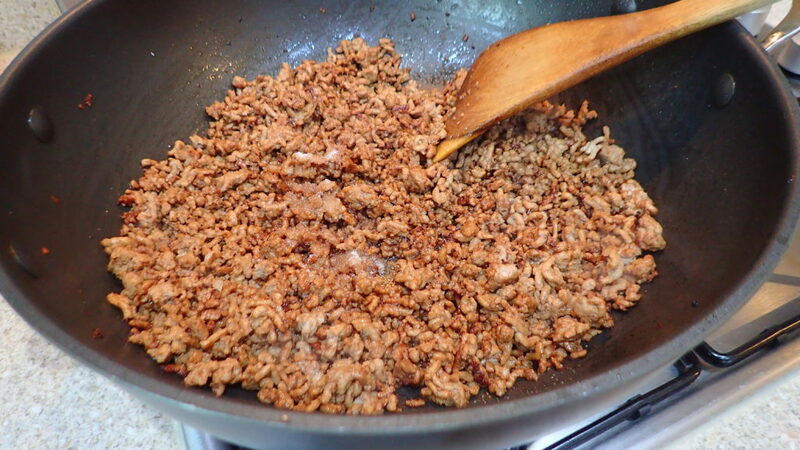 Fry the minced garlic and shallot till fragrant and add in the mince pork. 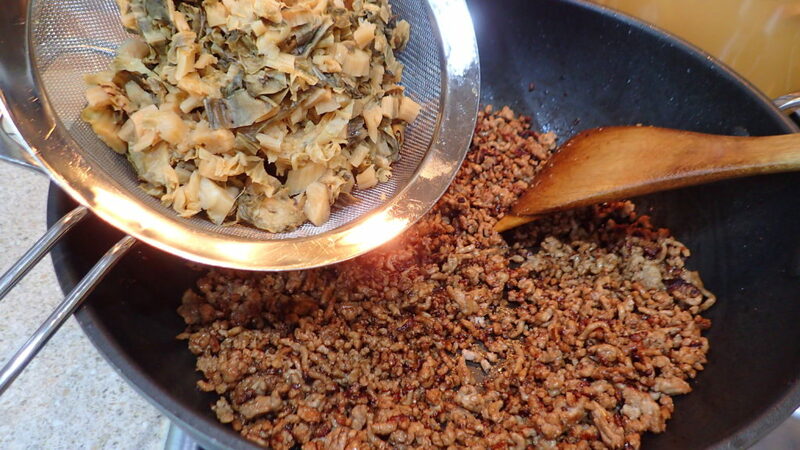 Fry slowly for at least 10 to 15 minutes till the mince all separate. 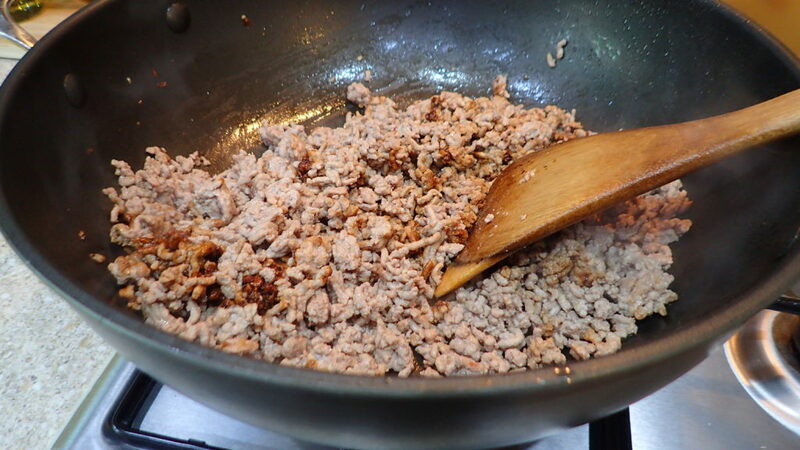 While frying the mince, season with a touch of dark soy sauce (I did not want too dark as I like to see the colour of the mui choy. Add in 1 tbsp of sugar (adjust taste later) and a touch of soy sauce. 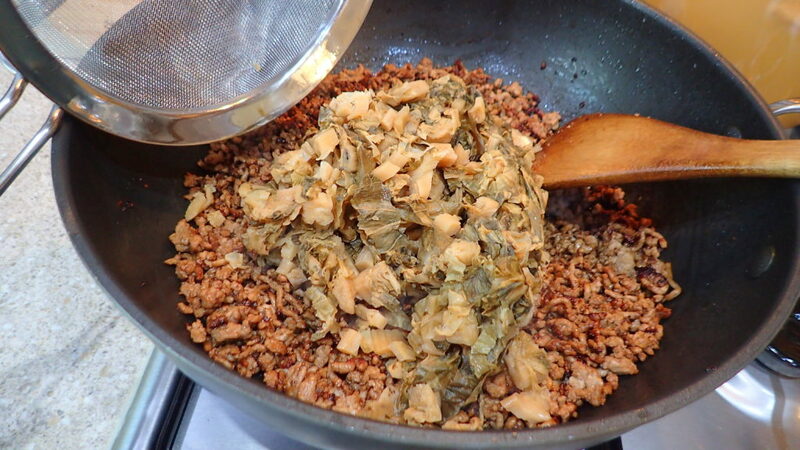 Add in the drained mui choy and fry for a a minute mixing well. 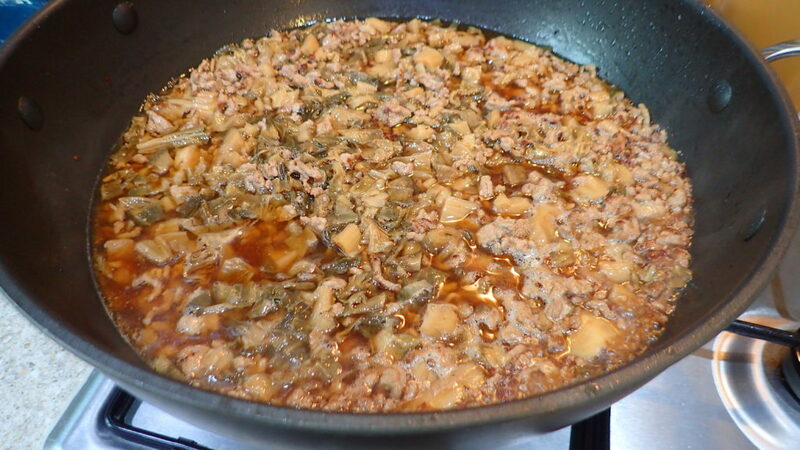 Add in enough water to just cover and simmer for at least 10 minutes. Taste. If you want it sweeter add another tbsp of sugar and season with freshly ground pepper to taste.